Wichita, Kan. ? A day after Wichita voters approved a ballot measure that would reduce the penalties for small amounts of marijuana, the city asked a court to rule on the legality of the proposed changes, which had already drawn a warning from the state attorney general. 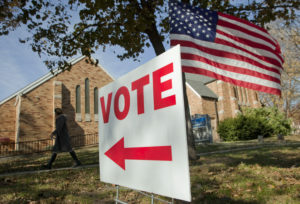 The city filed its petition for a “declaratory judgment” on Wednesday in Sedgwick County District Court in the wake of an election in which 54 percent of voters backed the referendum imposing no more than a $50 fine for first-time possession of a small amount of pot. State law deems it a misdemeanor punishable by up to a year in jail and a $2,500 fine. 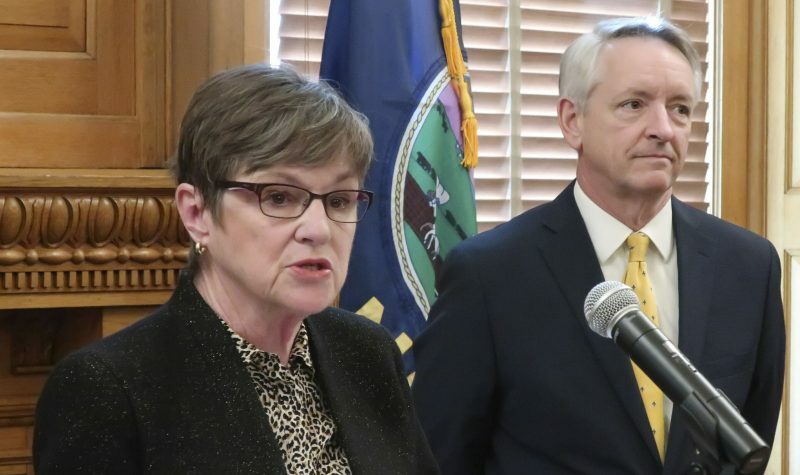 Janice Bradley, a representative of the Marijuana Reform Initiative-ICT who helped get the issue on the ballot, said Tuesday’s vote reflects people’s changing views on marijuana, and elected officials need to take notice. Attorney General Derek Schmidt issued an opinion last month saying the proposed ordinance conflicts with state law and that a public vote to adopt it would have “no legal force and effect.” He also warned Wichita that he would be required to sue to enforce state law by seeking judicial confirmation of the ordinance’s invalidity. “My preference would be to avoid the cost and burden of litigation, both for the City and the state, and I therefore respectfully request that the City take the necessary steps to prevent this unlawful proposal from presentation at the April ballot,” Schmidt wrote in a March 5 letter. Schmidt declined to discuss the matter Wednesday. 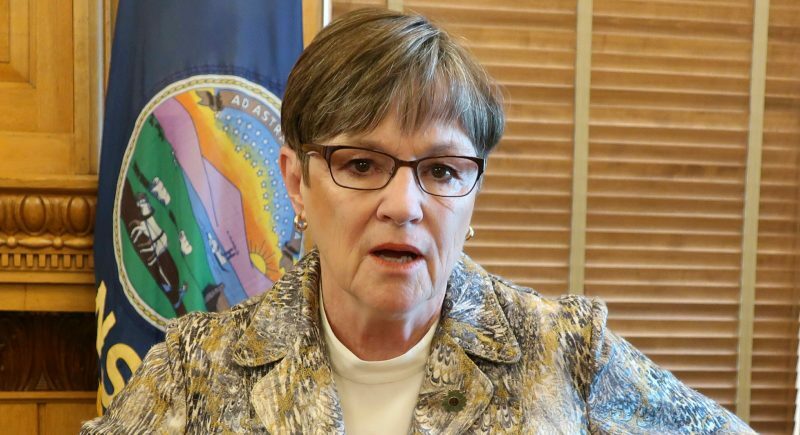 City Council Member Janet Miller said in a news release that the council placed the proposed ordinance on the ballot out of respect for Wichita residents who were concerned enough about the issue to submit a petition with 3,000 signatures. 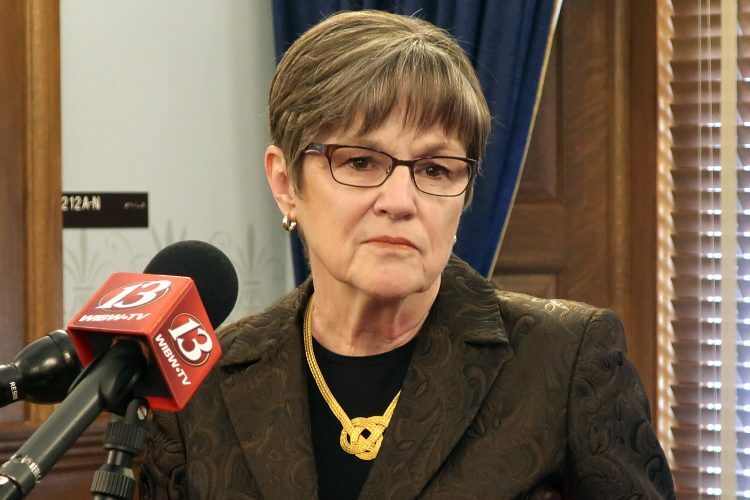 “The right to petition the City Council for ordinance changes through a referendum is basic to our form of government,” Miller said. In its court filing, the city is seeking a court order determining if the new ordinance conflicts with state law, whether it is enforceable and whether it may be properly enacted. State lawmakers, meanwhile, have been considering other marijuana-related legislation. 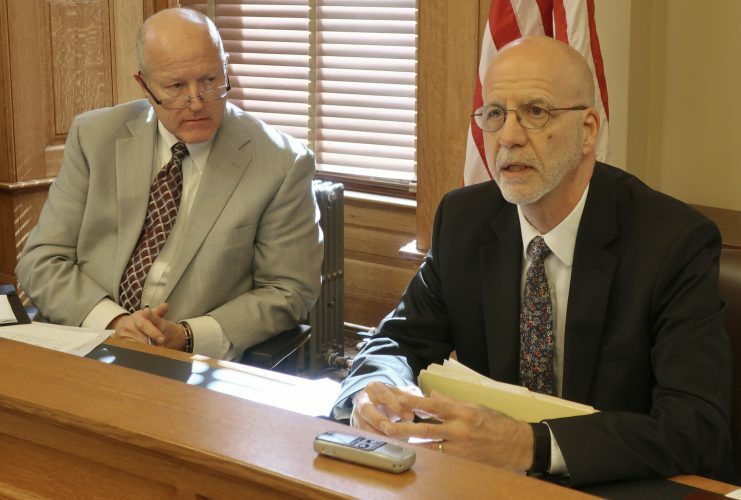 A bill that would allow about 24,000 Kansas suffering from seizures to receive treatments from locally produced hemp oil was endorsed by a House committee, but has yet to be debated on the House floor. Another bill diverting most marijuana offenders to treatment and probation on their first and second offenses also stalled after passing through a House committee. 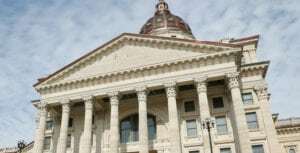 The bill’s sponsor, Republican Rep. John Rubin from Shawnee, has said he believes that GOP House leadership postponed a vote on it until after the Wichita election due to pressure from conservative Sedgwick County representatives.